Orthopaedic Research Assistant wins first place! 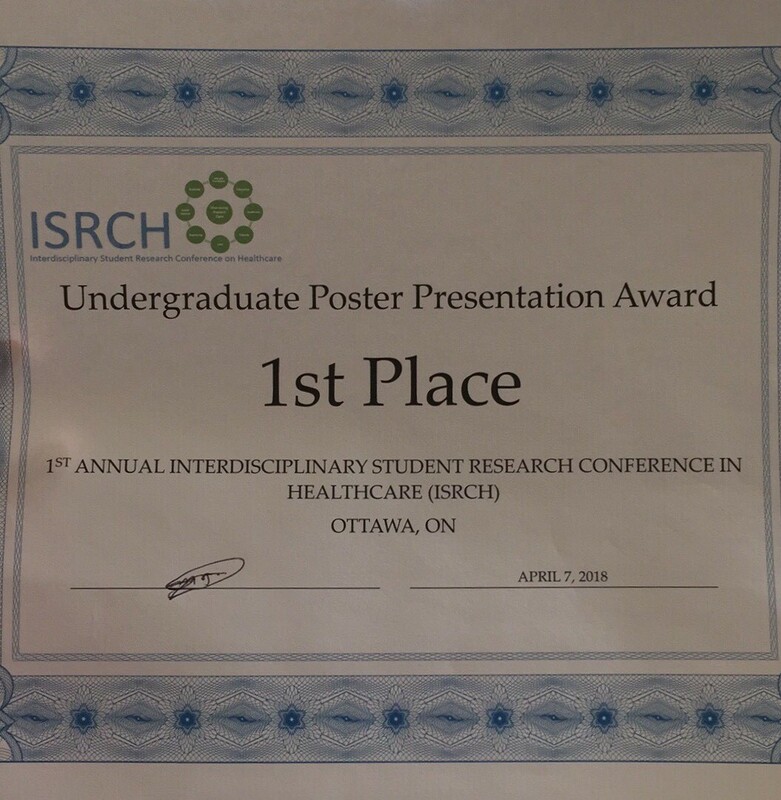 Orthopaedics Research Assistant, Alanna Jane, wins best poster presentation at the Interdisciplinary Student Research Conference in Healthcare (ISRCH). Well done!